Pro Vice-Chancellor and Principal of The UWI Mona Campus, Professor Dale Webber. 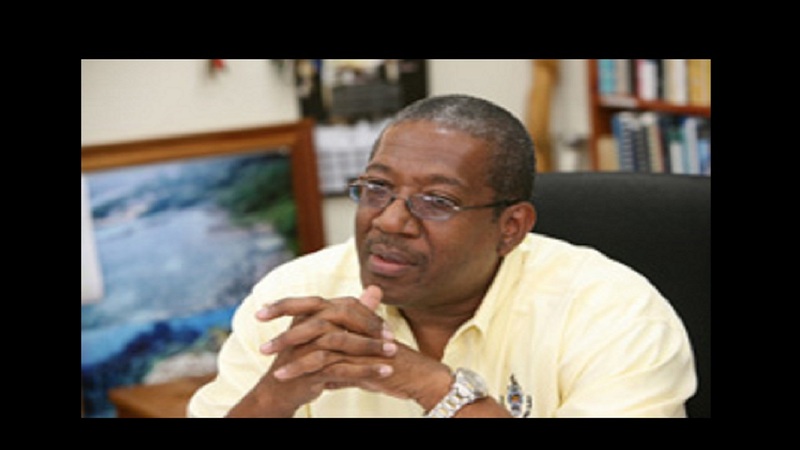 Conceding that when the University of the West Indies Mona first set up its western campus it was to replicate the Kingston campus, Pro Vice-Chancellor and Principal of The UWI Mona Campus, Professor Dale Webber said the development of the new Western Jamaica Campus (WJC) at Barnett Estate in Montego Bay is different. He explained that the new UWI Mona WJC at Barnett Estate will be a part of the development in western Jamaica. 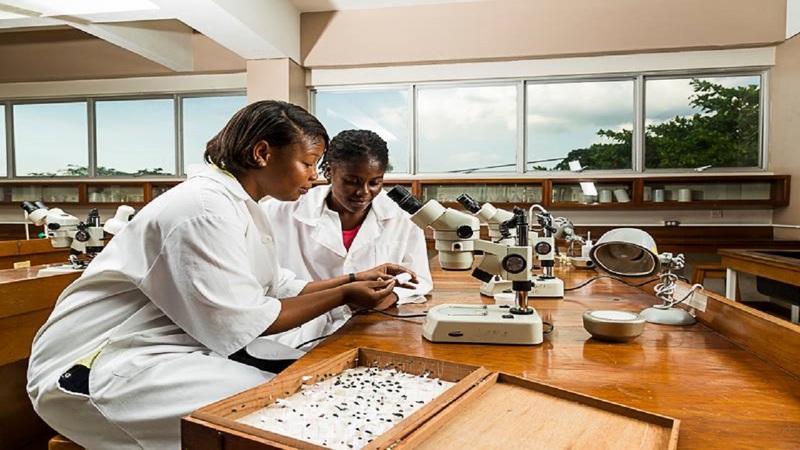 "We would like not just to replicate what happens in Kingston, but to make a niche specific response to that which is required within western Jamaica and our Barnett Site is going to be that response," Professor Webber declared. "When the western Jamaica campus first started up, I must confess it was a knee jerk reaction. We came western very hurriedly in response to other circumstances. Not so this time. We have asked and we have heard. The west has some special unique contributions to Jamaica that the University of the West Indies would like to be a part of. We want to be a part of the development as it unfolds in western Jamaica." He was speaking at the groundbreaking ceremony of the new Western Jamaica Campus (WJC) at Barnett Estate in Montego Bay last Friday. The UWI Mona acquired 18 acres of land in 2014 to facilitate the development of this new facility. 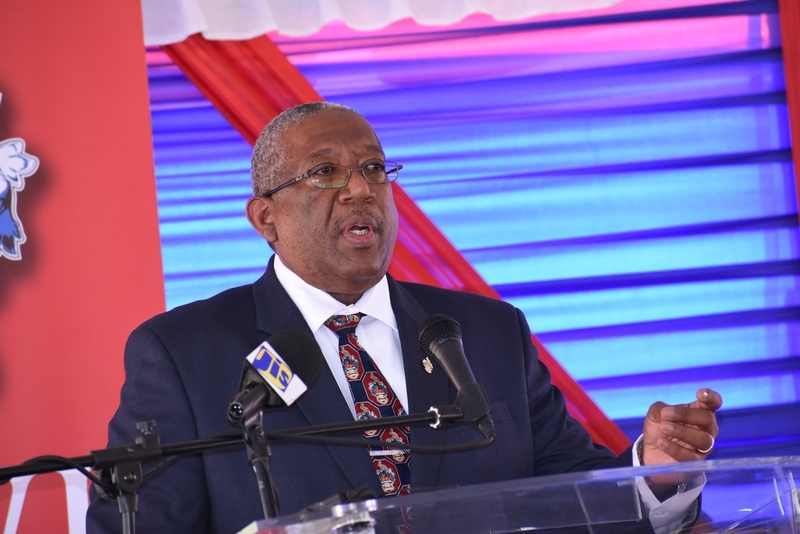 The UWI Mona WJC at Barnett Estate will see the construction of the campus in phases, the first of which is 30,000 square feet of student accommodation to be completed in 2021. This will be followed by the build-out of state-of-the-art teaching and learning facilities to include: lecture theatres, internal and external meeting spaces, and laboratories. Among the disciplines to be offered are Social Sciences, Science and Technology, and Education. What is more, the western campus will have an international reach, according to Webber. "When we speak of access to education we have a global view and we are positioning our university for this. Our goal is to be an excellent global university rooted in the Caribbean. So while we are here we have to reach everywhere," he said. 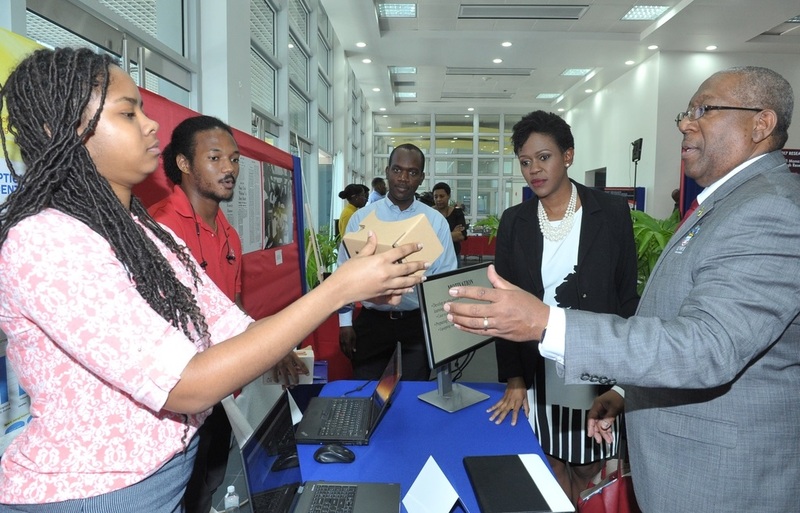 The entire project, which will occupy lands that extend from Fairfield to Pitfour, is set to significantly boost the offerings, and by extension, options in higher education in central and western Jamaica. The project, by nature, will bring about significant economic opportunities in direct and indirect employment. "There is an undeniable set of direct and indirect opportunities which will come with this project. We will do as we have done at all our campuses we never see ourselves as just occupying our space, we see ourselves as a major part of the society, as being a part of the fabric, as being a major stakeholder and involved in all stakeholders for the mutual benefit of all involved," Webber remarked.